Compile Heart announced Game e-Ninja Neptunia, the next entry in the Neptunia series, at Dengeki Game Fes 2019. 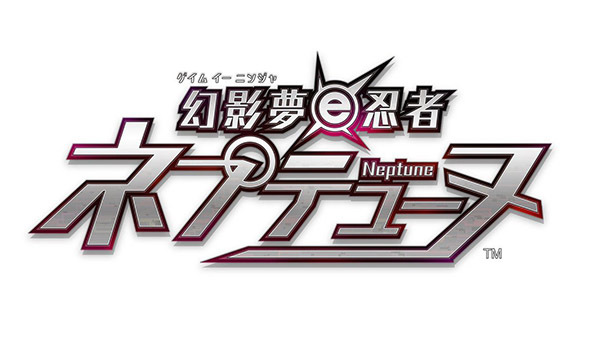 Additionally, other new project(s) in the Neptunia seies are also underway. Outside of the game, Compile Heart also announced Hyperdimension Neptunia the Animation: Nep’s Summer Vacation 2019, a new original video animation. A release date was not announced. Watch the trailer below.